Vancomycin-resistant enterococci (VRE) in healthy people and in food-producing animals seems to be quite common in Europe. The existence of this community reservoir of VRE has been associated with the massive use of avoparcin in animal husbandry. Eight years after the avoparcin ban in Europe, we investigated the incidence of VanA enterococci, their resistance patterns, and the mobility of their glycopeptide-resistance determinants in a sampling of animal rectal swabs and clinical specimens. A total of 259 enterococci isolated from equine, swine, and clinical samples were subcultured on KF-streptococcus agar (Difco Laboratories, Detroit, MI) supplemented with vancomycin and teicoplanin; 7 (6.7%), 10 (16%), and 8 (8.6%) respectively were found to be glycopeptides resistant (VanA phenotype). Slight differences in antimicrobial resistance patterns resulted among VRE recovered from the different sources. Polymerase chain reaction amplification demonstrated the presence of the vanA gene cluster and its extrachromosomal location in VRE plasmid DNA. VanA resistance was transferred in 7 out of 25 mating experiments, 4 with clinical, 2 with swine, and only 1 with equine donors. 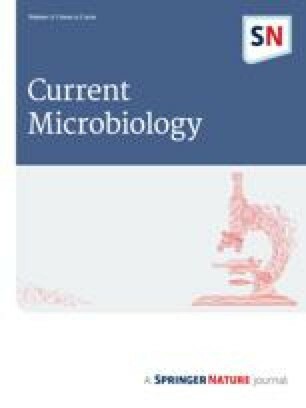 The conjugative plasmids of animal strains showed a high homology in the restriction profiles, unlike plasmids of clinical microrganisms. Our observations confirmed the possible horizontal transfer of VanA plasmids across different strains and, consequently, the diffusion of the vancomycin-resistance determinants.